Clive Ward, Serving Ealing and surrounding areas for over 40 years. I am a Plumber in Ealing that has served Ealing and surrounding areas for over 40 years carrying out both planned servicing and installations of heating systems, Bathroom Suites, Cookers, Fires, Boilers, Washing Machines, Dishwashers, Back Boilers and Solar Hot Water Systems, and any work a Plumber in Ealing will be required to do. 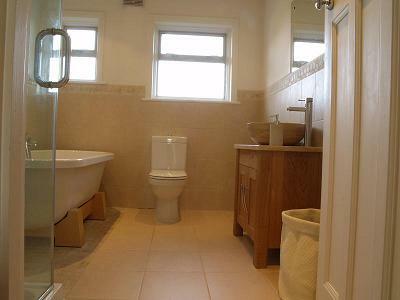 Ealing Plumber is fully insured and holds £2 million worth of Public Liability Insurance. All my work is fully guaranteed and I can even offer 5 years warranty on selected boiler manufactures e.g. Worcester Bosch and Vaillant. I will always use dust sheets and shoe covers when work is carried out within your home and any waste materials will be removed and disposed of in accordance with Health and Safety Regulations. 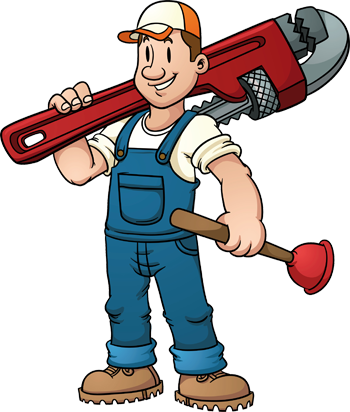 Ealing Plumber Ealing will visit your home and carry out all plumbing work to the highest standards possible for the lowest cost possible. As a plumber with over 40 years experience, Clive Ward will handle any plumbing emergency or planned maintenance around your home. All electrical work will be undertaken by a Part P and 17th edition registered electrician. Most gas fires are designed to compliment your existing heating system rather than heating your house or room totally. This is because most fires are manufactured to give 7kw of heat output or less as larger outputs require additional ventilation to remove the products of combustion. These appliances are usually installed where the demand for hot water is high but there is no requirement for heating Ealing. They come in a variety of sizes and have safety devices built in. Modern boilers now run at well over 90% efficiency. This is due to the boilers condensing; that is to say the energy from the gas is used twice instead of once as was the case up until recently. Modern boilers fitted by Plumber Ealing are compact and neat and cause little disruption when installed or serviced. There are many different brands and they vary in price considerably (we recommend Worcester Bosch and Vaillant) and as with most things you get what you pay for. 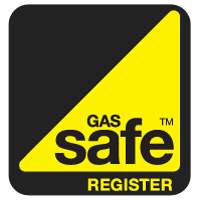 Heating Ealing - full central heating installations by Plumber Ealing using natural gas as the fuel. Power flushing Ealing to remove the build up of sludge and debris within the central heating system using appropriate chemicals. System updates varying from installing a room thermostat and thermostatic radiator valves to cylinder changes and the installation of condensing high efficiency boilers. Servicing & Breakdowns. Boiler servicing, repairs and replacements. W3, W4, W5, W6, W7, W13, W12, TW7, TW8, TW9, TW10, SW13, SW14, Acton, Chiswick, Ealing, Kew, Richmond, Hanwell, Boston Manor, Northfields, Perivale, Greenford, Hounslow, Osterley, Isleworth, Hammersmith and Shepherds bush. Copyright Clive Ward © 2017. All Rights Reserved.